Whether you have set up Twitter Cards or not, you have likely seen them in action on your Twitter feed. They take a plain, text-only tweet and expand it into something that stands apart from other tweets, capturing interest and increasing click-through rates. Twitter Cards allow you to attach rich media to your tweets, so that if you – or someone else – links to a page on your site, a ‘card’ or extra block of text, images or videos are added to the tweet. What Types of Twitter Cards are Available? Summary Card – This is the default card. It includes a title, description, thumbnail image and a link to your Twitter account. The nice thing about Twitter Cards is once you have set them up for a particular page or post, you are done. After that, each time someone tweets that page, your Twitter Card gets attached. In the same way that Facebook grabs a thumbnail, title and description when you post a link, Twitter’s crawlers automatically find and attach cards to your tweets. Setting up Twitter Cards will involve adding a few lines of code to your site, and then validating it; if the idea of jumping into your code terrifies, you will want to stick with the first option below! If you have a WordPress site, you’re in luck! 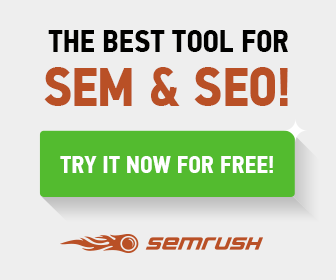 Chances are you already have the Yoast SEO plugin installed. If so, follow the instructions below. 1. In your WordPress dashboard, go to the Yoast plugin, and then the ‘Social’ page. Make sure ‘Add Twitter meta data’ is checked, input your Twitter username and click ‘Save Changes’. 2. 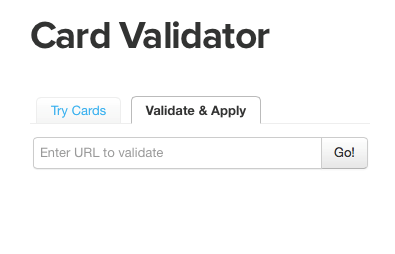 Next go to Twitter’s Card Validator to have the card approved for your site. Click on the ‘Validate & Apply’ tab, and enter the URL of your page. Hit ‘Go’ and wait to be approved! (shouldn’t take long). And that’s it! The downside to using this plugin is that it doesn’t let you choose which type of card to use. If you would like greater customization capabilities, check out the JM Twitter Cards plugin. Setting up Twitter Cards manually does require a bit of coding know-how. This may be a good task to hand over to your tech-person if you’re leery of jumping into the code! Choose the type of card you’d like for your page (see the list above for the 9 types of cards Twitter currently offers). Go here and click on the link to the type of card you’d like to use (under ‘Cards that drive engagement from your Tweets’). Grab the code from the bottom of the page, and paste it into the <head> section of your page. Customize info as necessary. Run the URL through Twitter’s Card Validator tool. Tweet a link to that URL to ensure the card is working. For detailed instructions for how to manually set up each type of card, check out this post on Forbes: The Definitive Guide to Using Twitter Cards. 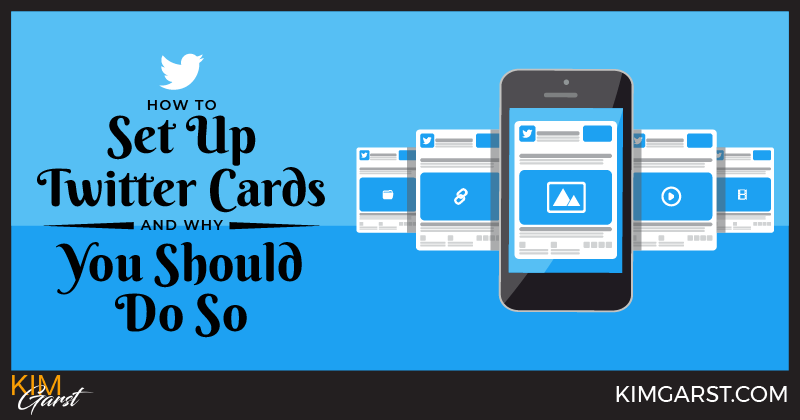 Why Should I Use Twitter Cards? There really is no downside to using Twitter Cards. It may take you a few minutes to set up, but the benefits far outweigh the minimal time investment. One of the biggest (and most obvious) benefits is the increased real estate you get on your followers’ feeds. Cards allow you to add far more content to your title and description, as well as bigger images. This means more exposure, more space to get your message across, and increased clicks to your site. 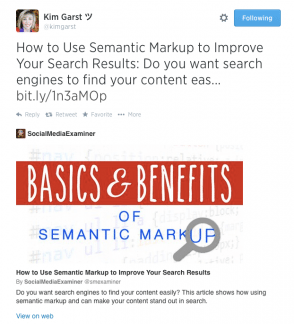 Twitter Cards also ensure you get proper attribution for your content. Because each card includes attribution to your Twitter account, you’re guaranteed to get credit for your content. Plus, if you specify your info in twitter:site and twitter:creator, you get credit TWICE when your content is tweeted: once as the author of the content, and once as the publisher. 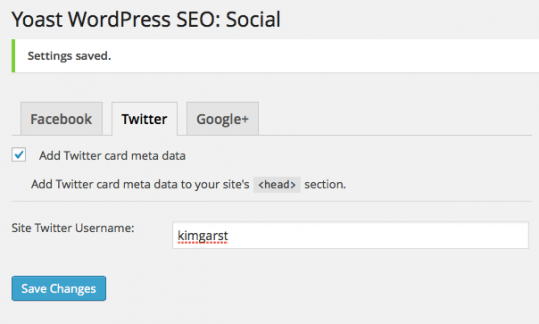 Have you set up Twitter Cards for your site yet? If you haven’t, what’s holding you back? I didn’t even know it existed. I’ll look into it. Thanks again Kim. Fantastic suggestion. I just emailed this off to my fantastic web guy! YAY!!! Now, headed to share this with my followers too. They will want to know this as well as my clients. Great topic Kim. 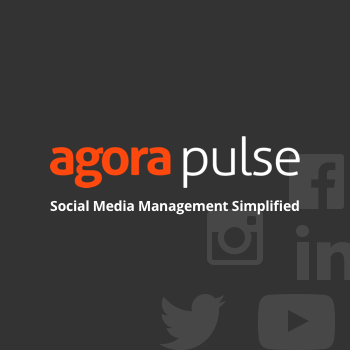 These are the small things that help get your tweets noticed, leading to higher engagement. This is something I will pass along to my clients as well. Thanks for sharing! Thanks Kim! Oddly, the Yoast plugin worked great on one of my sites but not on the other. Either way, it was pretty simple to manage. Hi Kim, thanks for this article. I hadn’t heard of twitter cards so that I’d have a go at setting one up. I installed the JM Twitter Cards plugin you suggested and I’ve received an email from twitter to say the card has been approved. However, when I tweet, I don’t see the “see summary” section. Have I missed something out? There’s even easier way to set up a Twitter card without playing with plugins and other stuff. There is a web based application called DeweyBird that let’s you set up twitter cards in just couple of seconds. It’s fully customisable and very user friendly. Hope it helps. WOW, thanks for the info, Konrad! 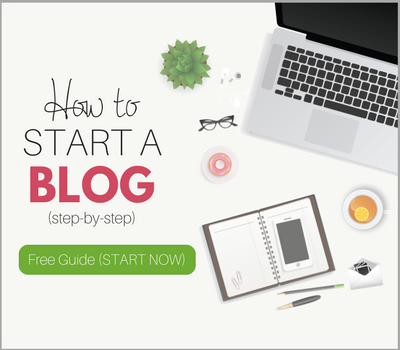 I don’t know how I missed this post, but I’m going to try the one for WordPress. The one I have is far too complicated for little ole me. 🙂 Thanks for the wonderful info as always, Kim! The Twitter cards on my account had to get submitted for approval for some reason. Wishing there was a plug-in for all plug-ins to make everything easy when needing to manipulate code for dummies like me! I have seen these on Twitter but didn’t know what they were called or how/why to use. Once again, you are a wealth of timely information. Wow! I didn’t even realize this was an option, Kim. Thank you! I would like to add that, when you are validating, make sure you are using a URL that you’ve already tweeted. Don’t use your domain URL, use your full blog post/page URL. Otherwise, your setup will not be validated. Then I am surprised when I see my own content in the stream and they looks so professional. 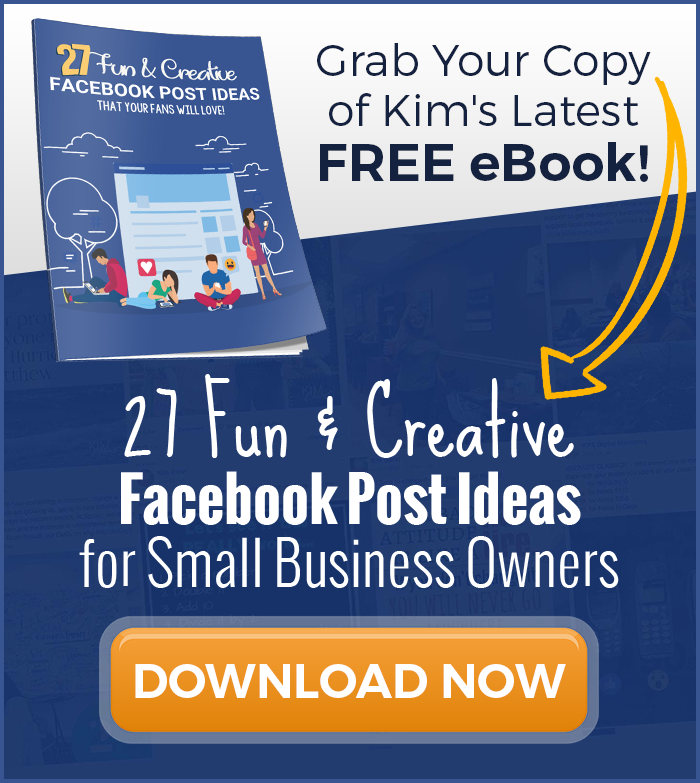 Thanks for posting this shareable how-to post Kim! I had heard so much about Twitter cards, but had no clear idea of how to configure them. This makes it so much easier! Thanks! Thanks for this info. I really had no idea about any of this. Now i know. And i grateful for the info. Love learning new things. We love you, Kim. Keep up the good work. I’ve been a Twitter follower of yours for some weeks & I’ve never seen you using Twitter cards: it’s because after testing them you decided that they are not useful for you? Moreover, you published this post in 2014, so, maybe, you thought it was a good idea than, but not today. Is that so? 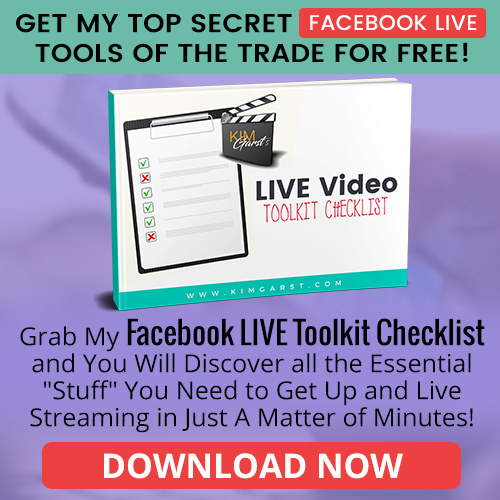 I am using it through Yoast free plugin. Thanks for the post. Keep sharing, Kim. You are always on the top!